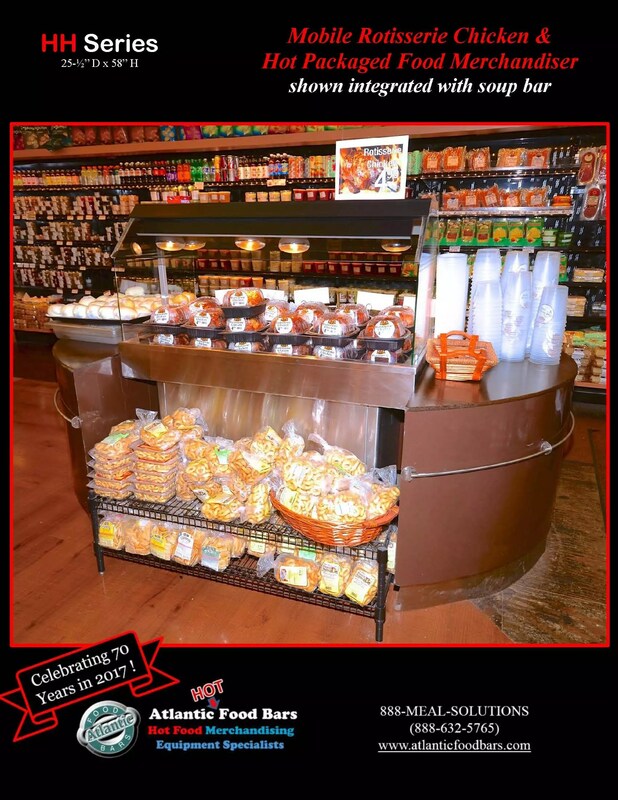 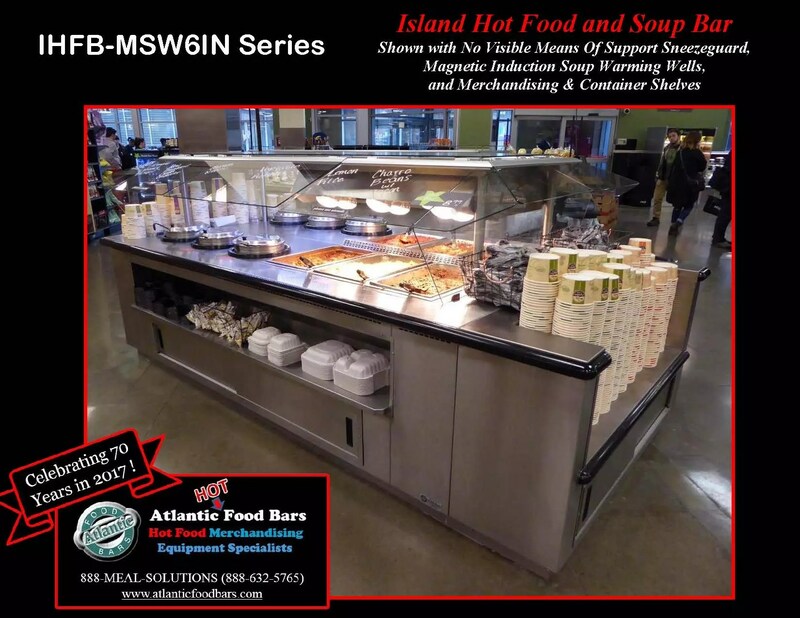 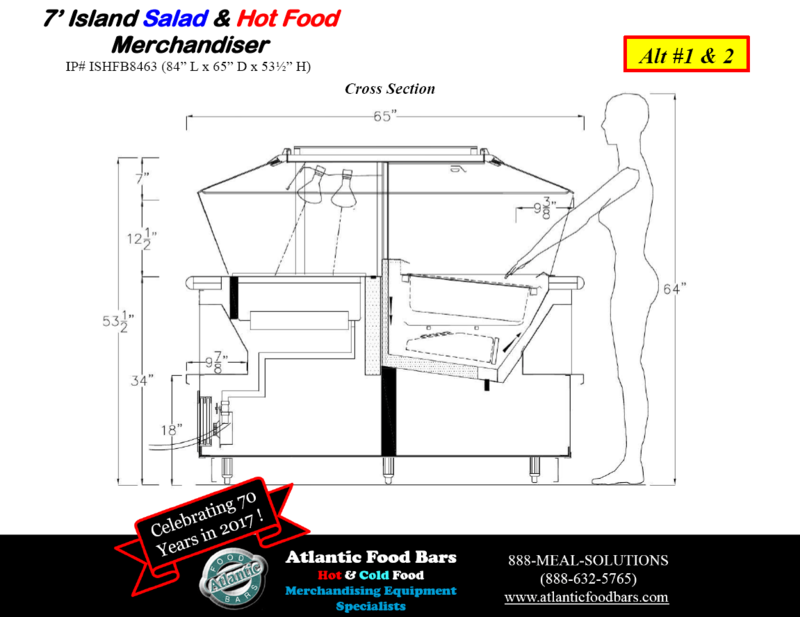 This entry was posted in Combination Hot & Cold Cases, Hot Bulk Food Bars, Hot Combination Full and Self-Service Cases, Idea Factory, Salad & Olive Bars, Soup Bars on December 6, 2018 by Atlantic Food Bars. 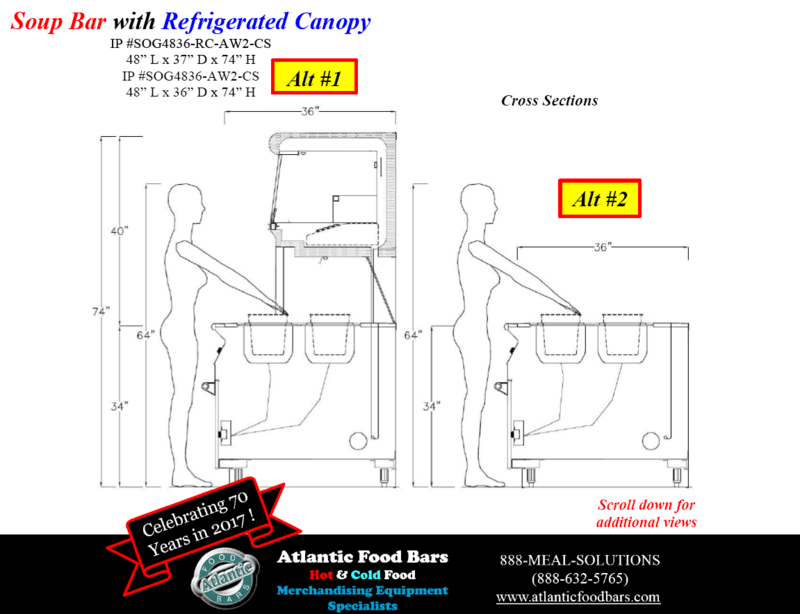 This entry was posted in Hot Packaged Food Cases, Soup Bars on August 23, 2018 by Atlantic Food Bars. 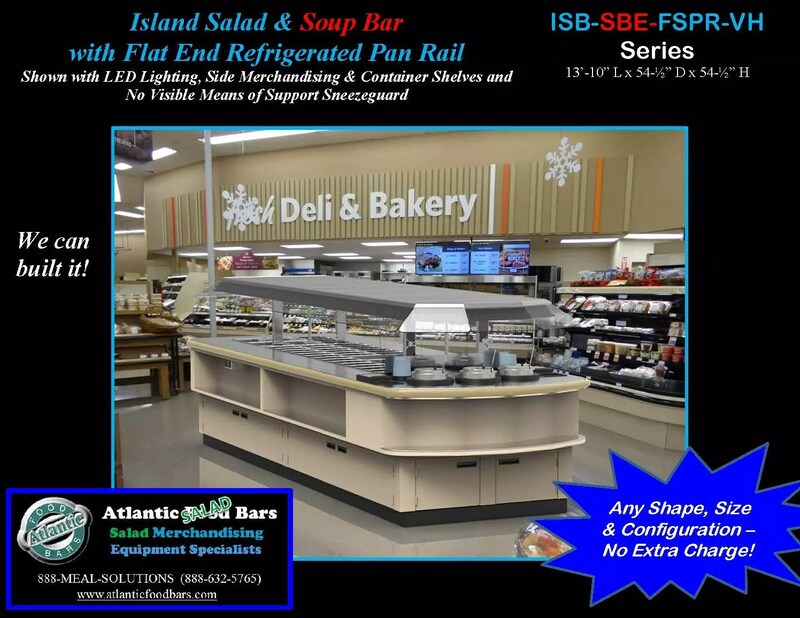 This entry was posted in Idea Factory, Salad & Olive Bars, Soup Bars on July 12, 2018 by Atlantic Food Bars. 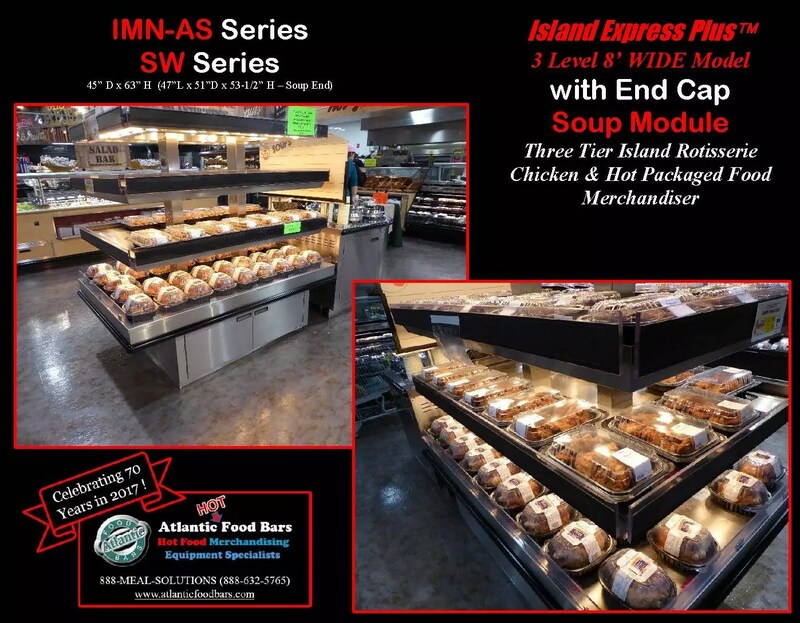 This entry was posted in Hot Packaged Food Cases, Idea Factory, Soup Bars on July 5, 2018 by Atlantic Food Bars. 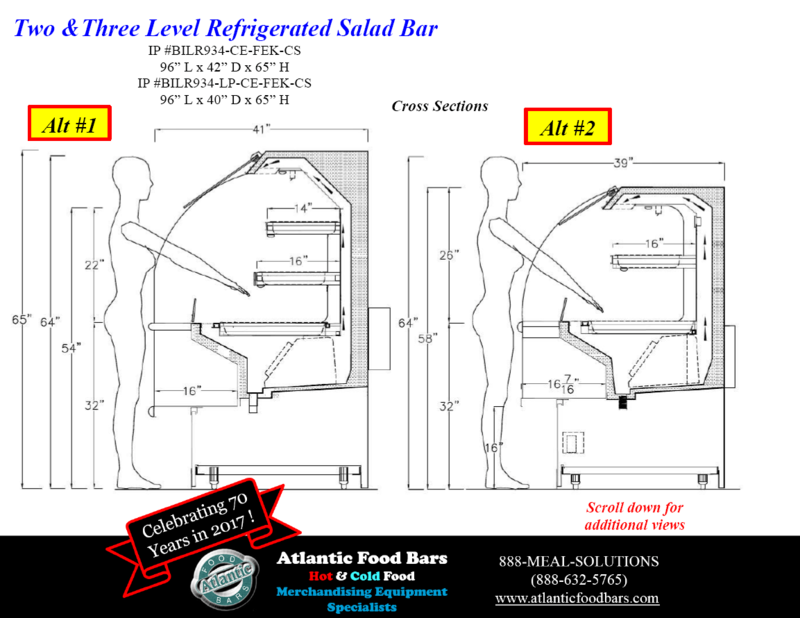 This entry was posted in Idea Factory, Salad & Olive Bars, Soup Bars on June 28, 2018 by Atlantic Food Bars. 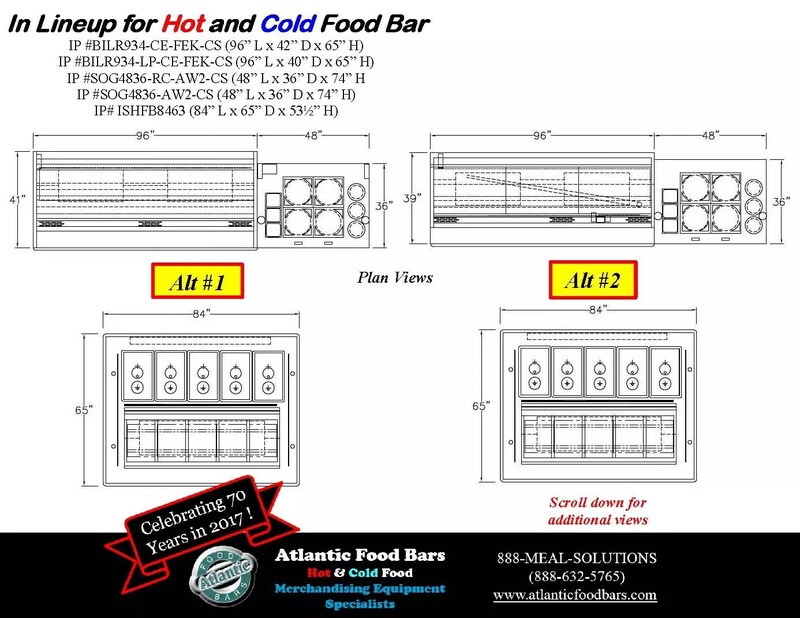 This entry was posted in Hot Bulk Food Bars, Idea Factory, Soup Bars on May 3, 2018 by Atlantic Food Bars. 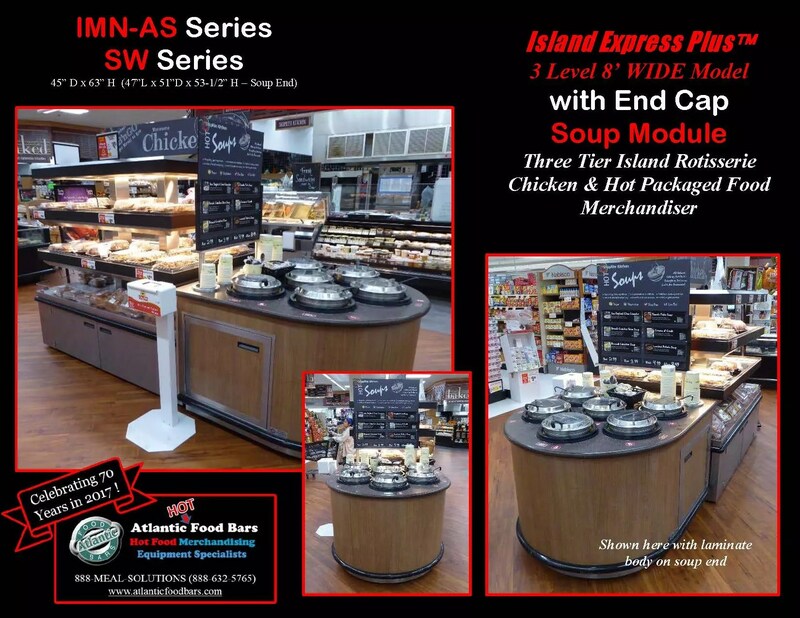 SoupBarsOnline.com – featuring the industry’s first 3D online configurator – build and price your soup merchandiser online today! 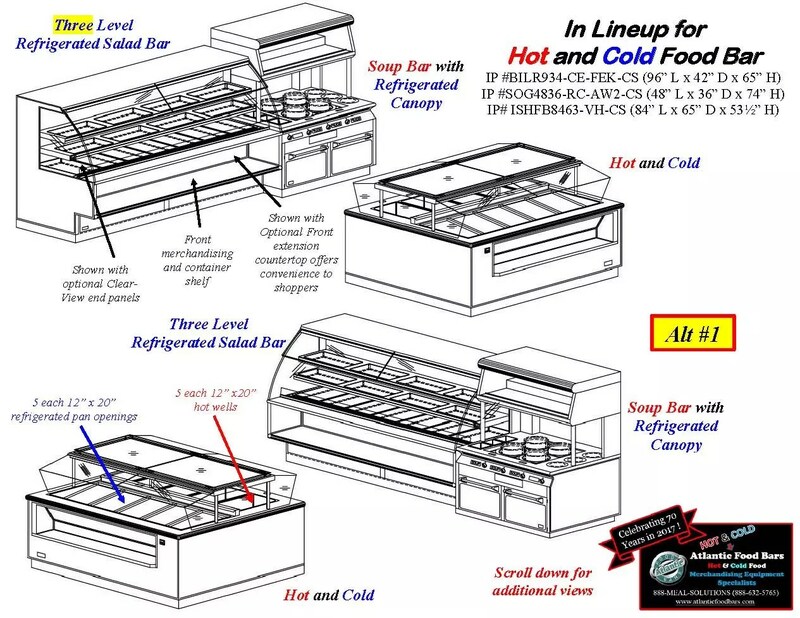 SoupBarsOnline.com is the worldwide leader in Soup Bar design and manufacturing! 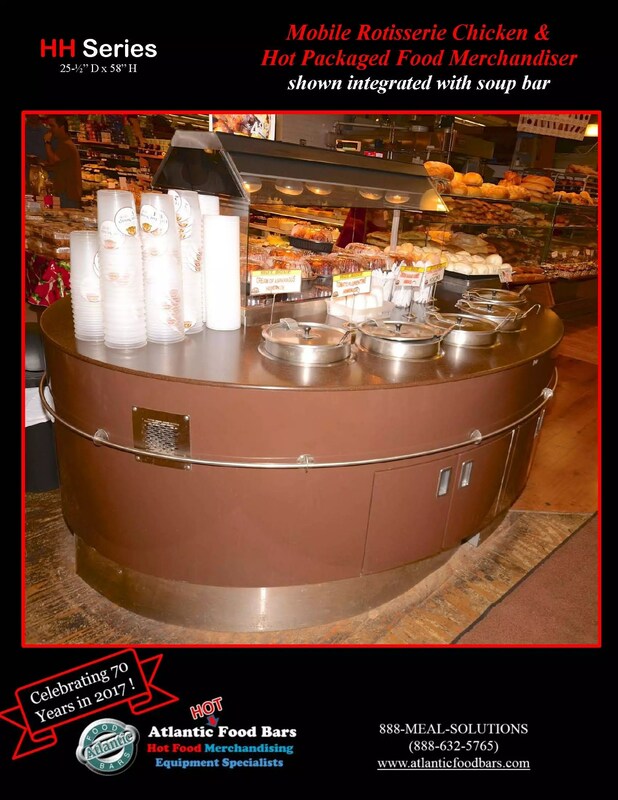 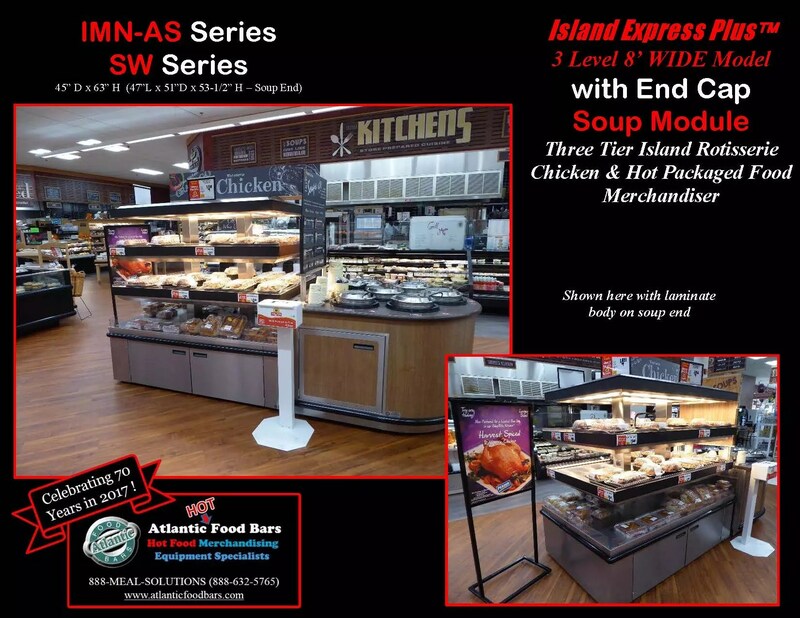 Build, price and purchase some of our most popular Soup Bar models online with our exclusive 3D Configurator, or browse our extensive collection of Shop-Around Island and 1-Sided In-Line / End-Cap / Wall style Soup Merchandisers. 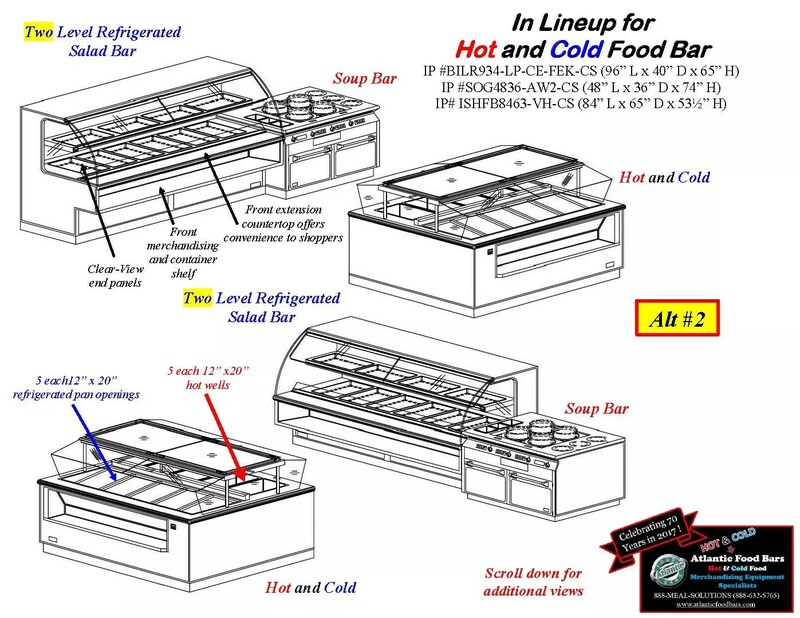 SoupBarsOnline.com builds to order in any shape, size or configuration you desire. 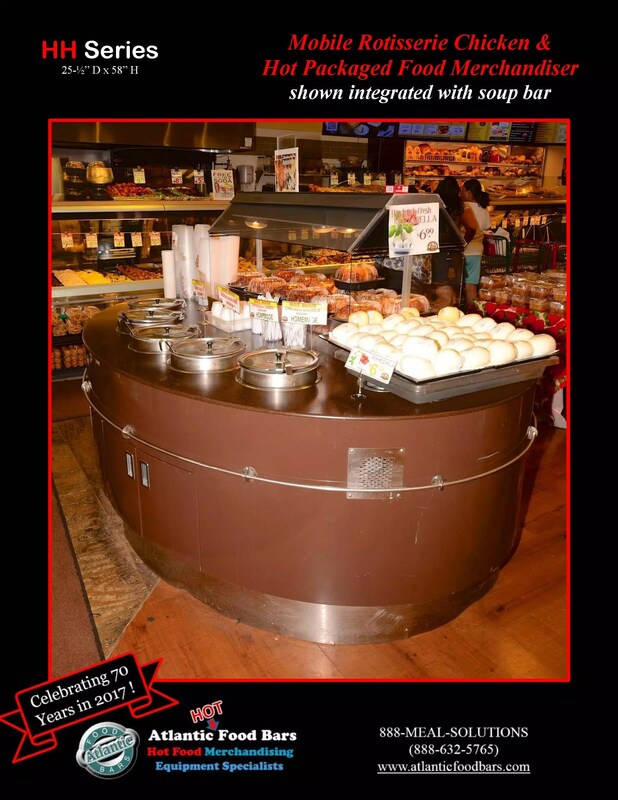 With more options than any other manufacturer, we have you covered. 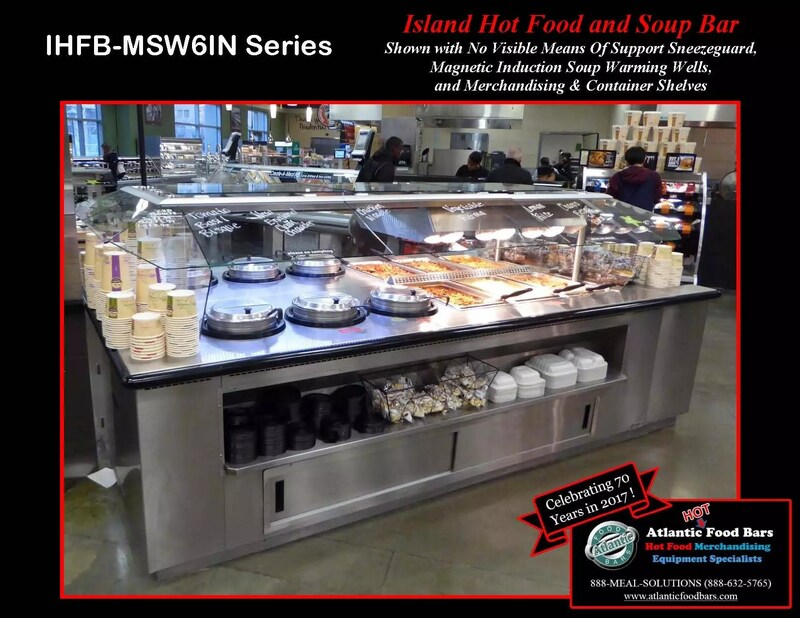 Whether you want it hot, cold, or combination hot & cold, SoupBarsOnline.com is your one-stop source for all things Soup Merchandising! 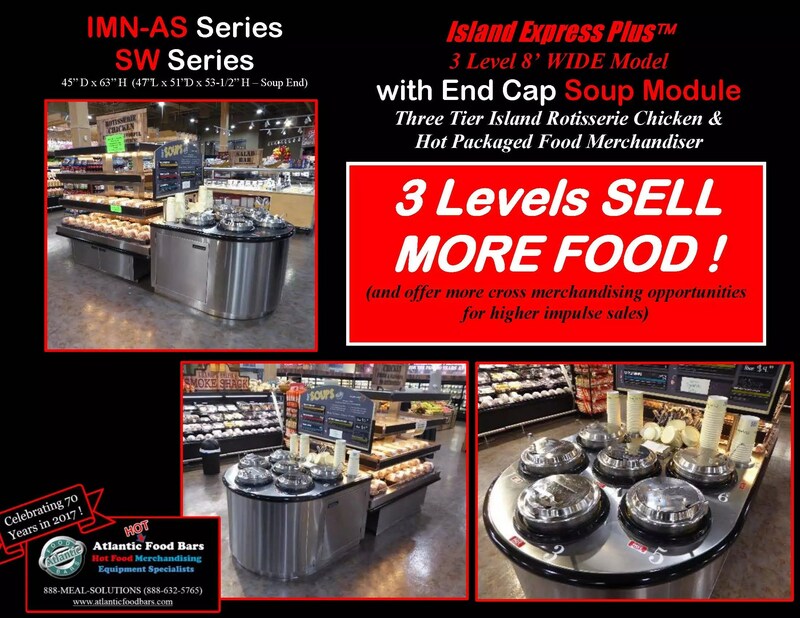 This entry was posted in Idea Factory, Soup Bars on March 8, 2018 by Atlantic Food Bars.